"The Company has initiated an enquiry into the accident in co-ordination with the Indian Air Force," it said. HAL is upgrading France made Mirage 2000 aircraft and the ill-fated aircraft was undergoing acceptance trials post upgrade. IAF operates 50 Mirage fighter which were inducted in mid 80s. The upgrade contract for the aircraft was signed in 2011 for over $2 billion. First two aircraft were upgraded in France and delivered to IAF in 2015. 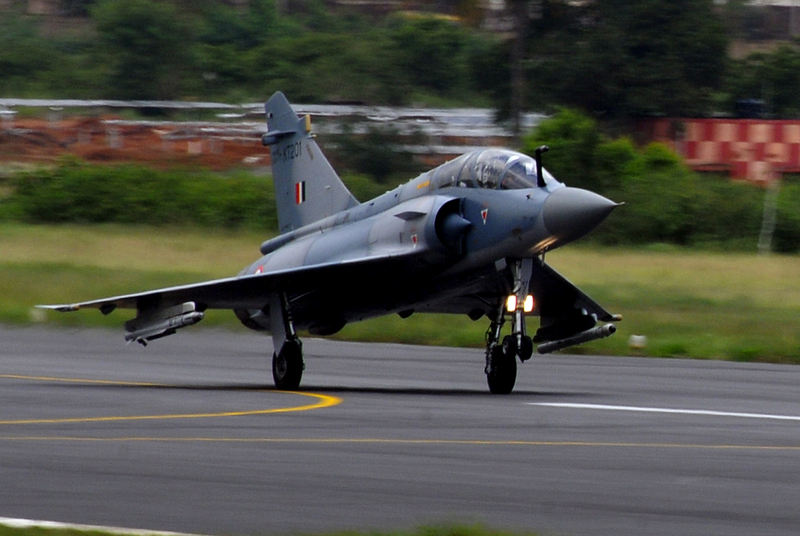 Thereafter the upgrade programme is being executed by HAL with assistance from Dassault, the makers of the aircraft. Reportedly, the upgrade programme is well behind its schedule.